Full Service, something for everyone! 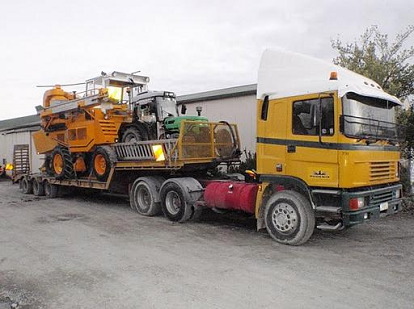 An honest and reliable company that has diversified through the years to meet the needs of Hawke's Bay industries and various growing projects and customer needs. Many divisions have been created that work together to provide you with the best service possible with turn care capability. 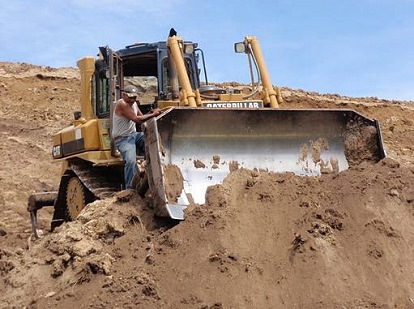 One of the oldest and most established contracting firms in Hawke's Bay, we have an extensive number of machines and expertise in all areas of general contracting and demolition. Expect a professional and efficient job done. There is no job too big or too small! Trust Greenways to provide you with all the landscape supplies you'll ever need. With a range of trucks available, we can deliver any product you need, in any quantity you want. With a landscape designer on board your landscape dreams can become a reality. 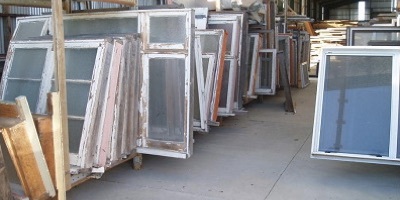 Phoenix Building Recyclers have the most extensive range of materials in the Hawke's Bay. It has to be seen to be believed. Located on a huge site there are too many things to list but if you need it we are bound to have it. Demolition is more than tearing something down. 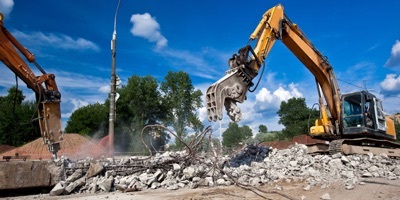 Our experienced team and specialist equipment enable us to carry out a range of demolition tasks with care and expert knowledge. Safety of people and property is of paramount importance to us. We care for the environment and try to salvage what we can recycle at no extra cost to you and complete the job to the highest standard. Specialising in everything timber we have all the machines and expert staff to create that special something for you. 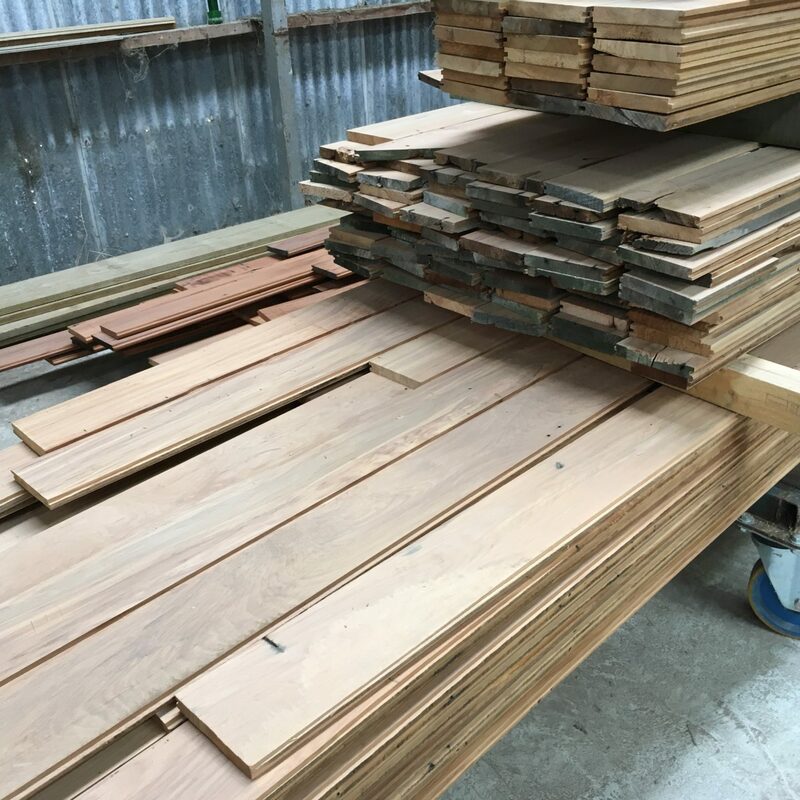 We have one of the largest amounts of recycled Rimu ready to run through the machine to create the most beautiful flooring you could dream of. Forklift hire- We have a huge range of forklifts available for seasonal or annual hire. 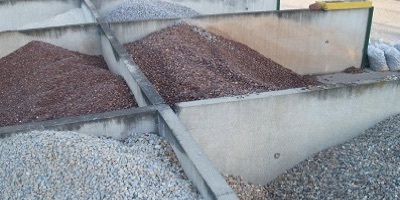 All are serviced and maintained to provide reliable machines. Machinery hire- With so many divisions to the business we have a lot of gear! Enquire to see what is available to meet your needs. Seasonal and annual hire only.